The incredible story of the miraculous timing of the deaths of two of St Gemma's friends: Blessed Elena Guerra and Cecilia Giannini. -The extraordinary Providence of God. I was astounded when I first read about the providential timing of the deaths of two of Gemma's friends, because there is absolutely no possible human explanation to explain the remarkable timing of them outside of the hand of God, and the intercession of His servant St Gemma. I think that the facts presented below will make even the most disbelieving person reconsider the Providence of God, and how He arranges everything in the lives of His faithful ones. The Hand of God- The incredible story of the miraculous timing of the deaths of St Gemma Galgani and Blessed Elena Guerra. 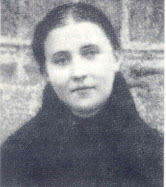 Those who know the life of St Gemma know that Blessed Elena Guerra was one of Gemma's teachers during her childhood. Both Gemma and Elena lived in Lucca throughout their holy lives, and they knew each other very well and were truly "friends in Christ". I will go into more details below of the life Bl. 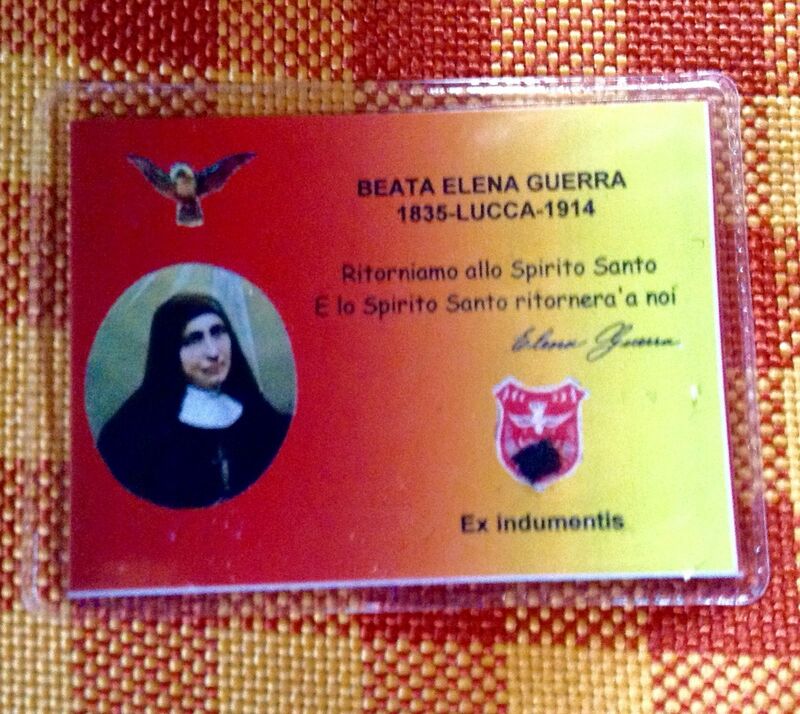 Elena Guerra and the relationship between St Gemma and Bl. 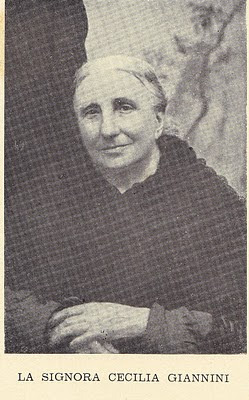 Elena (Bl. Helen Guerra in English), but I want to now present the most extraordinary evidence of how God arranges everything in the lives of His friends. Now we all know that the timing of Easter varies each year, as it is based on the moon- Easter is always on the first Sunday after the full moon after the vernal equinox (March 21). And so Easter can fall anytime between March 23 thru April 25th. But what is all this leading up to? Well, Gemma's great friend, Blessed Elena Guerra died on the same day of the year as Gemma, April 11th (1914)--a remarkable coincidence? But that is not all! Not only did both Gemma and Elena die on April 11, but in a circumstance that is absolutely the hand and Providence of God, they both died on Holy Saturday, April 11, eleven years apart!!! -From 1875 to 2024, that is for exactly 250 years, the likelihood of Holy Saturday falling on April 11 is only 9 occasions! The dates are 1903, 1914, 1925, 1936, 1998, 2009, 2020, 2093 and 2099. 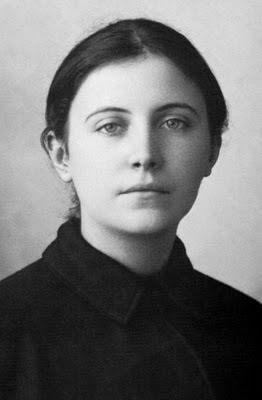 Now, we should note in the figures above that Blessed Elena died on the next possible Holy Saturday (April 11, 1914) after St Gemma on Holy Saturday, April 11, 1903. Now, after examining these facts how can we not appreciate the extraordinary hand of God! After all, it would be quite remarkable of itself if these two friends died on the same date, but to die on the next possible date 11 years later when it so happened to also fall on Holy Saturday--well even the most incredulous person would have to reconsider their position. Before we contemplate fact #2 of the remarkable hand of God in the deaths of St Gemma's friends, we should briefly describe the life of Blessed Elena and her holy friendship with St Gemma. In 1866 Elena founded the Society of Mary, Daughters of Saint Agnes in Lucca, Italy and became its first member; the community later became the Oblate Sisters of the Holy Spirit (Sisters of Saint Zita or "Zitine Sisters") which cared for and saw to the religious education of girls. Saint Gemma was one of her students, and the Oblates continue their work today with houses in Italy, Brazil, Canada, Philippines, Lebanon and Iran. One last note: When in 1907 Blessed Elena Guerra heard that steps were being taken to have Gemma raised to the altars of the Church, she wrote: 'My poor heart rejoices in the knowledge that they are working for the glorification of my holy pupil, Gemma Galgani.' And Gemma it seems, in gratitude for the care bestowed upon her by Blessed Elena and her religious Sisters, seems to have obtained for this noble woman the grace of dying on Holy Saturday as the Easter bells were ringing out, but precisely on April 11, 1914 -not only the anniversary of Holy Saturday-the day which Gemma died, but also the date of the anniversary of Gemma's own death (April 11)! 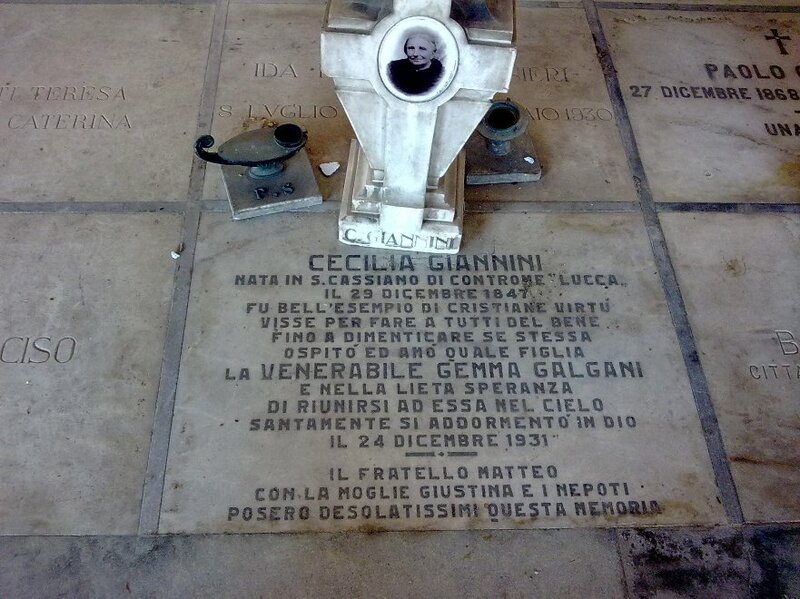 The remarkable hand of God in the timing of the death of another of Gemma's friends: Cecilia Giannini-Gemma's closest friend and "other mother" Cecilia Giannini, who dies on the vigil of Christmas -the other great feastday. For Christians there are two great feastdays in the Church that because of their importance are set above all other feast days- Christmas and Easter: one the holy birth, and the other the resurrection of our Lord. 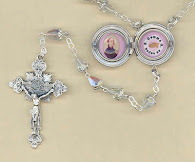 Now that we have seen the remarkable hand of God in the dates of the deaths of St Gemma and her holy friend Bl. Elena, let us see once again the Providence of God in the date of the death of Gemma's closest friend, Cecilia Giannini. A few months before Gemma's death, due to concerns of Gemma being possibly contagious, she was forced to move out of the Giannini's house and into a small apartment across the street. She was thus physically separated from Cecilia and the rest of her adoptive family. It was the will of God as He wanted her to detach herself from all earthly things, to be better prepared to soon join Him in heaven. 'She was detached from everything and everybody, and in the end even from me, so that I began to think that she no longer cared whether I was near her or not. I therefore reproved her, pointing out that she was ungrateful and that Jesus could not be pleased with her conduct. "Have I not done a little for you?" I concluded, "and Jesus rewards even a glass of water given in His Name. 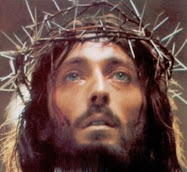 I have indeed made many a sacrifice for you. How is it that you utter not a word even though I am reproaching you with being ungrateful!" And Gemma answered: "What are you saying? If there is one person in the world I have loved it is you!.... " 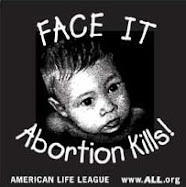 And with that she began to weep. "Do whatever seems best to you," I said. "I will not say another word about the matter." 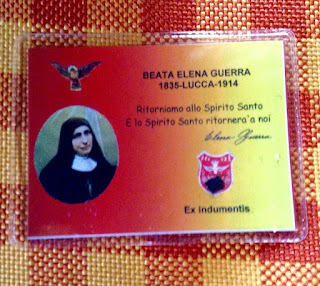 So, as it was from heaven that St Gemma in 1914 arranged with God the miraculous timing of the death of her friend, Blessed Elena Guerra, what date could she possibly have arranged with God for the holy death of her best friend, Cecilia Giannini? The Vigil of Christmas of course! -that is, Christmas Eve, December 24, 1931--only a few weeks after the Sovereign Pontiff had declared that Gemma had practiced virtue in an heroic degree, and had bestowed upon Gemma the title of "Venerable". And so it was that God gave Cecilia the grace to live to see the day of her great friend Gemma receive the initial honors of the Church, then only a few weeks later He took her to Himself on Christmas Eve, so that she might spend her Christmas with Him and her great friend Gemma. And so it is that God works extraordinary wonders through His Saints, and from His throne on-high He arranges everything for the greater good of those who love Him. And we see once again that death does not separate loved ones, and that those who have gone to God can obtain wonderful graces for us, as did Gemma for her friends Bl. Elena and Cecilia. This is really extraordinary. God's providence truly works in strange ways. Saint Gemma has been very close to me and it was a small miracle for me to realize that I was baptized and confirmed and I received my first Holy Communion on 11th of April. And it was Holy Saturday!